In the last few weeks, Lenovo teased an advertisement about the “Killer” smartphone to come in the market. On October 16, Lenovo announced the successor of the Lenovo K8 Note handset in New Delhi called Lenovo K9. 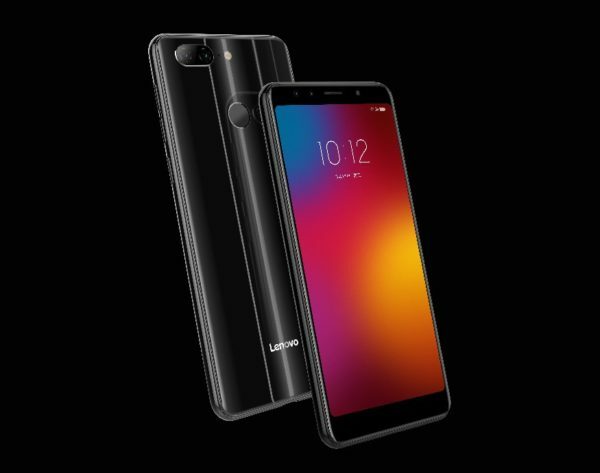 The Lenovo K9 is a quad-camera smartphone, price starts from Rs.8,999 in India and will be exclusive via Flipkart. It comes with a 5.7-inch HD+ an 18:9 aspect ratio display. The amazing part of the screen is that it doesn’t come with any notch. The device is powered by the 2.0GHz MediaTek processor. Android 8.1 Oreo over ZUI. Connectivity: Dual 4G VoLTE, WiFi 802.11 b/g/n, Bluetooth 5.0, GPS, USB Type-C etc. The fingerprint sensor, Ambient Light, Proximity, Step counter etc. The handset features the dual rear and dual front camera with LED flash as well. Both the rear and front comes with the dual 13MP+5MP sensors with AI capabilities such as AI low light, AI Bokeh, AI Beautify and so on. The device is packed with the 3,000mAh battery and runs on Android 8.1 Oreo out-of-the-box. 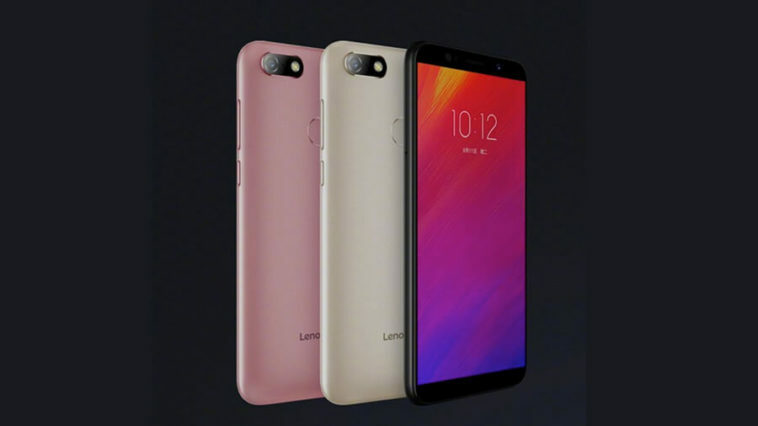 The Lenovo K9 will be available in two color options such as Black and Blue with the glass body. It Priced at Rs.8,999 in India and the phone will be available for sale exclusively on Flipkart. This device could compete Realme 2, Redmi 6 etc. devices in this price point. The Lenovo A5 smartphone has also launched on the same day in India at a starting price tag of Rs.5,999. The device comes in two variants such as 2GB+16GB and 3GB+32GB option. The 3GB variant is priced at Rs.6,999. It is powered by the 1.5GHz quad-core 64-bit MediaTek MT7639 SoC. The phone comes with a 5.45-inch HD+ display with 18:9 aspect ratio without any notch. The external storage can be expandable up to 256GB via MicroSD card. The single rear camera is a 13MP sensor with a f/2.2 aperture with a LED flash. The front features an 8MP sensor with a f/2.2 aperture lens. The phone also has a rear-mounted fingerprint sensor. The Lenovo A5 includes connectivity options like 4G VoLTE, Wi-Fi 802.11 b/g/n, Bluetooth 4.2, GPS etc. It runs on Android 8.1 Oreo with Lenovo’s custom ZUI out of the box. The device is packed with a 4,000mAh battery. The Lenovo A5 will be available in two color options like Black and Gold. The 2GB+16GB model is priced at Rs. 5,999 and the 3GB+32GB model has priced at Rs. 6,999. It will also available exclusively via Flipkart and could compete against Realme C1, Redmi 6A, Yu Ace etc. devices.